Spanish speaking leader presentation - The DP of Fernando R.
In Spanish we researched different influential Latin American leaders in small groups to create a presentation on the leader. 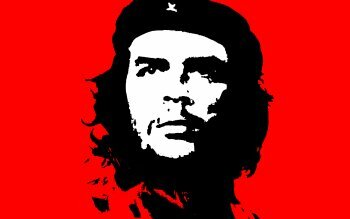 My group and I chose to do Ernesto Che Guevara because we were previously interested in that bit of history and we wanted to learn more. We referenced his book The Motorcycle Diaries for information on his life and how he took the paths that he took and we got to see the U.S. interference that took place resulting in his death. In all we got to see a different aspect of the story and also present on why he was and still is influential.